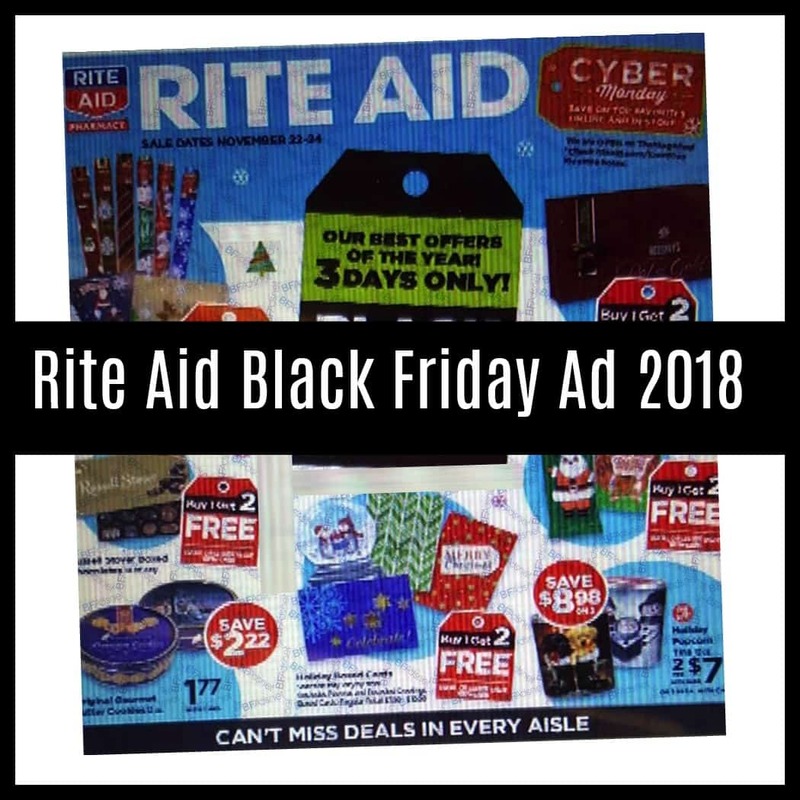 The Rite Aid Black Friday Sales can already been seen online today! 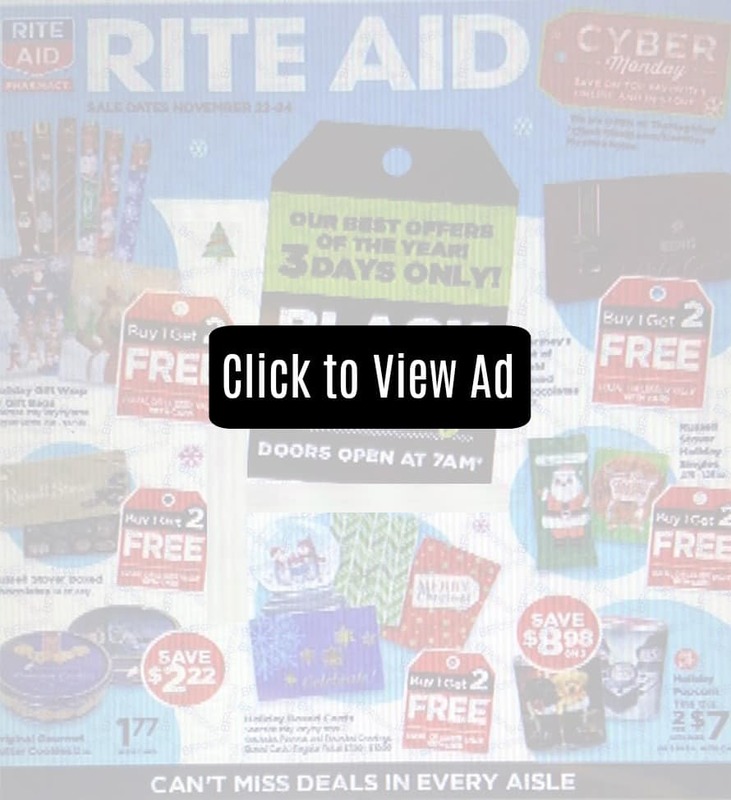 Be sure to scroll all the way down for our picks of the best Rite Aid Black Friday Deals! 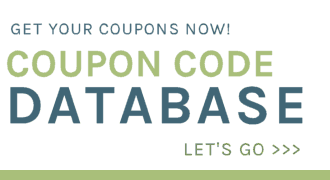 There are so many great Rite Aid Black Friday freebie deals this year! 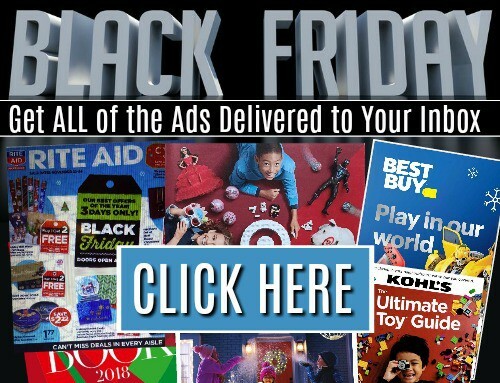 You’ll want to check back often as the Black Friday Ads will continue to be updated and added below and on our Black Friday Sales page. This is so useful for planning! Thanks for this!